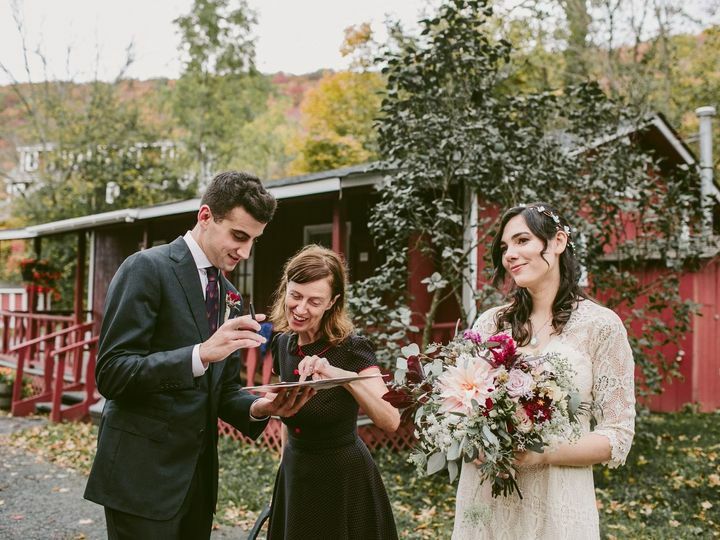 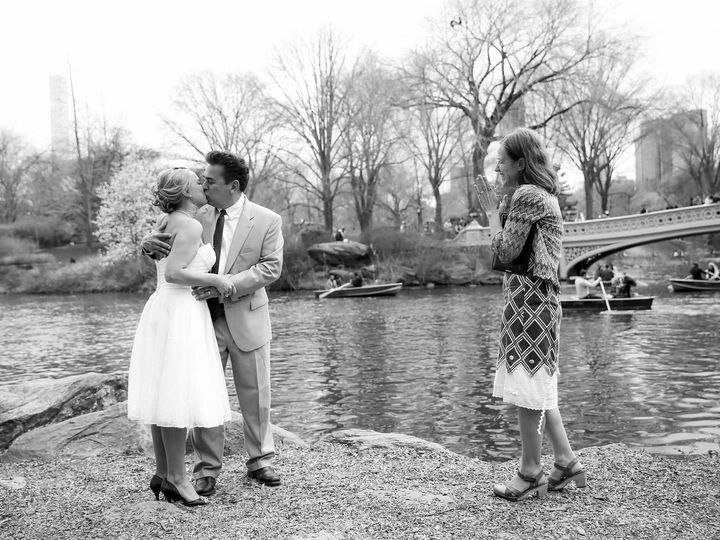 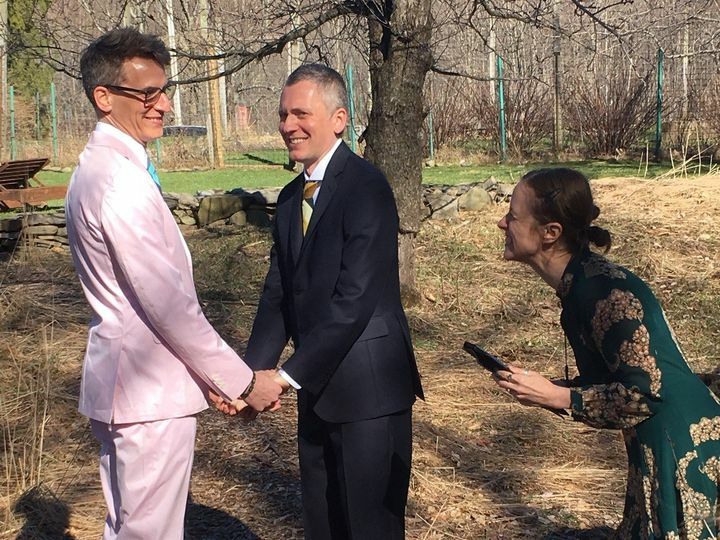 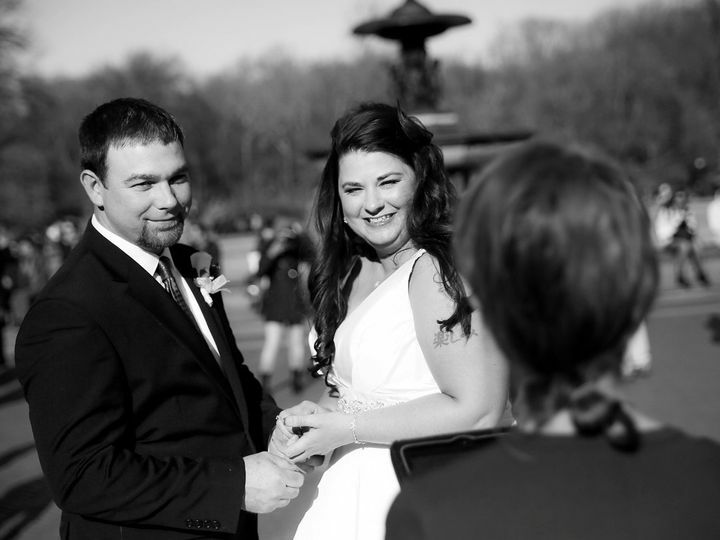 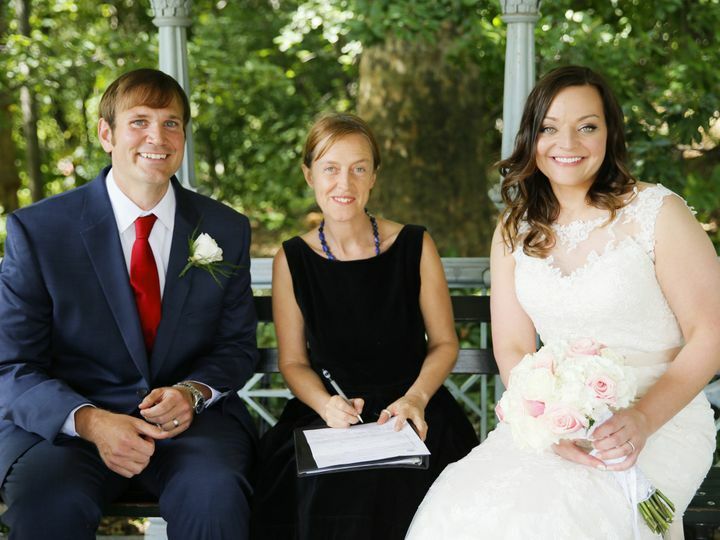 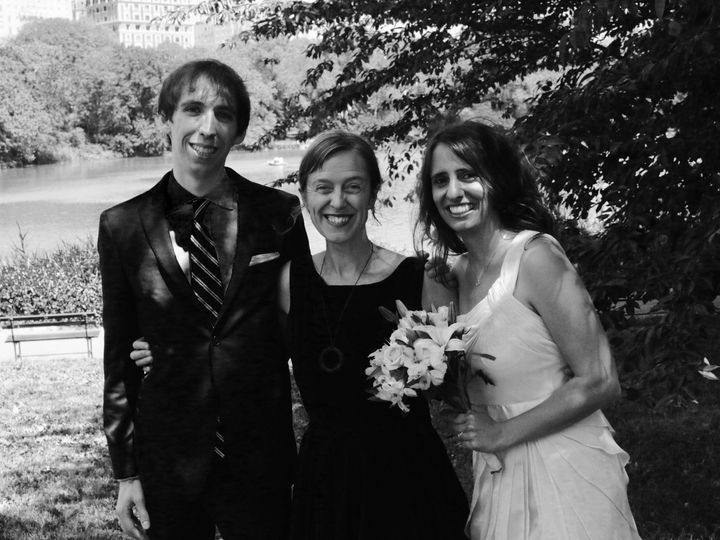 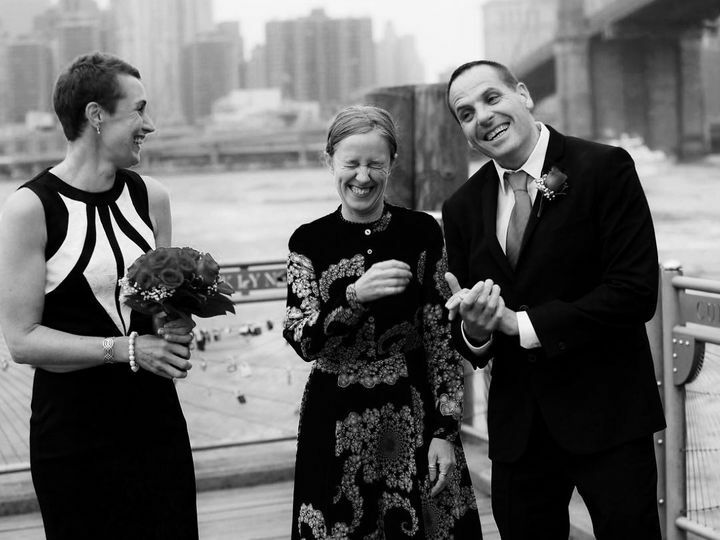 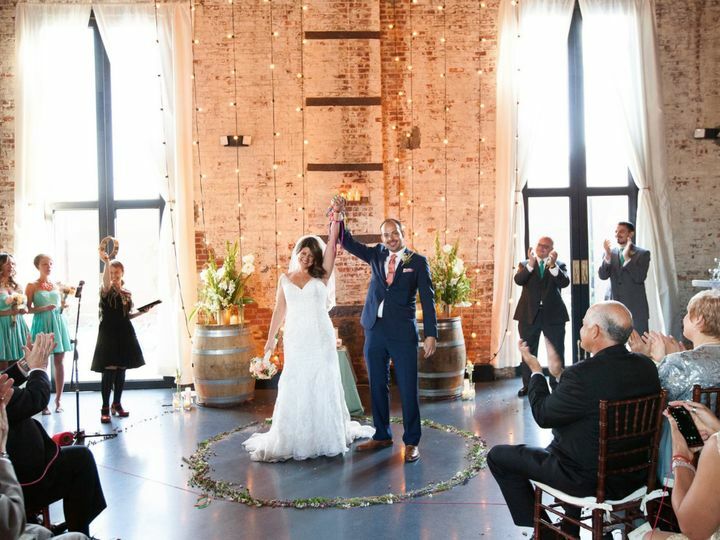 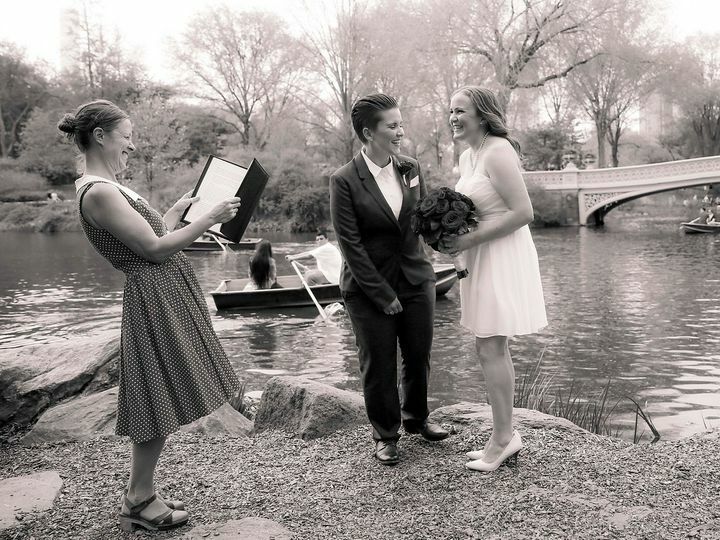 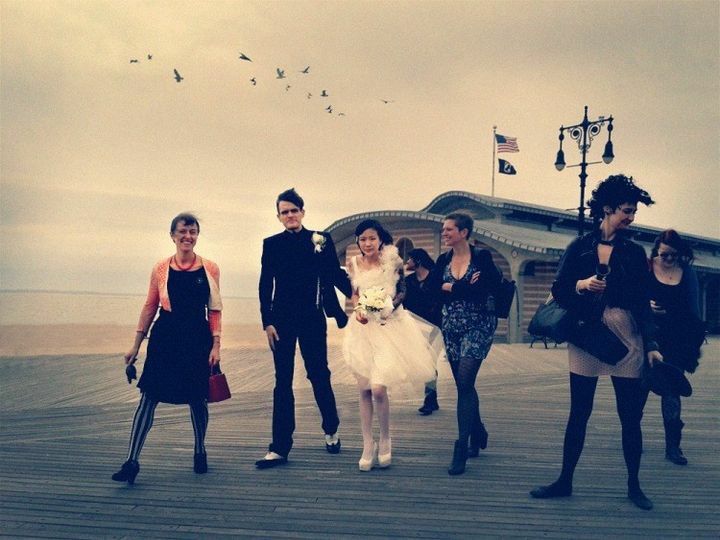 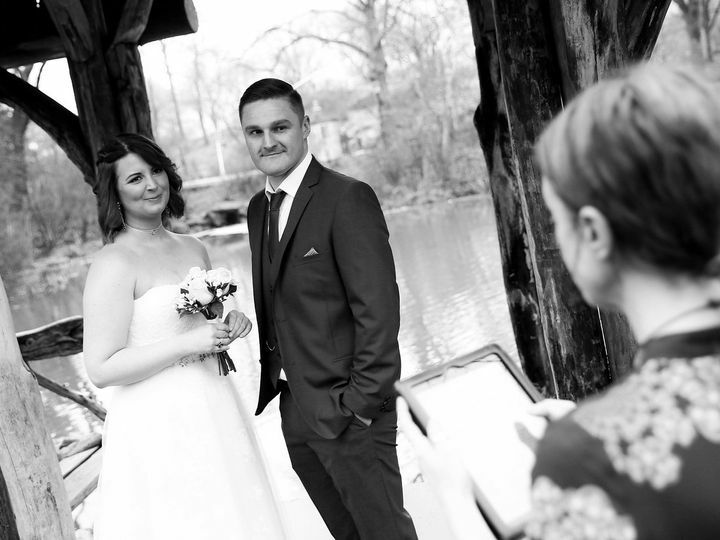 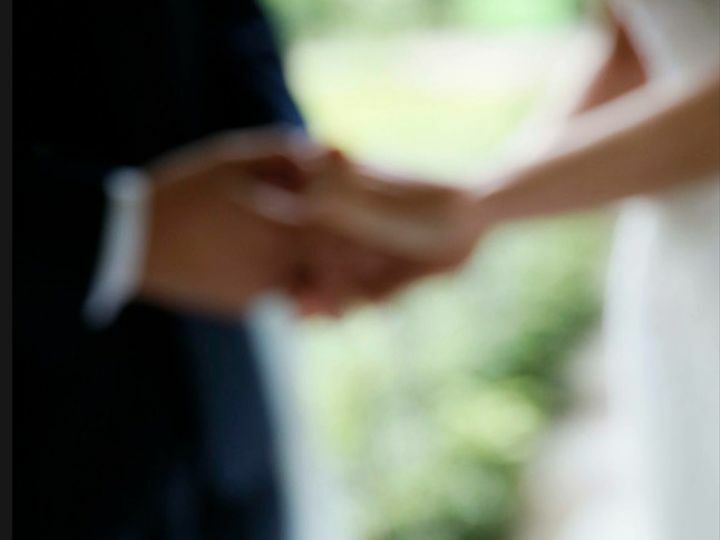 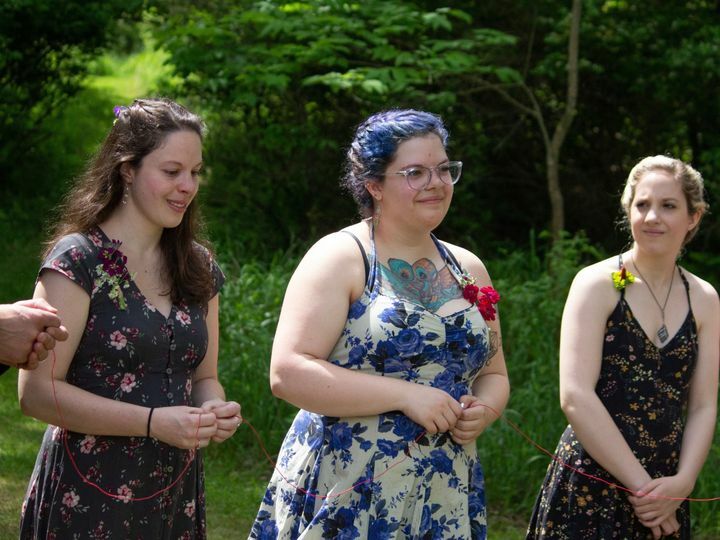 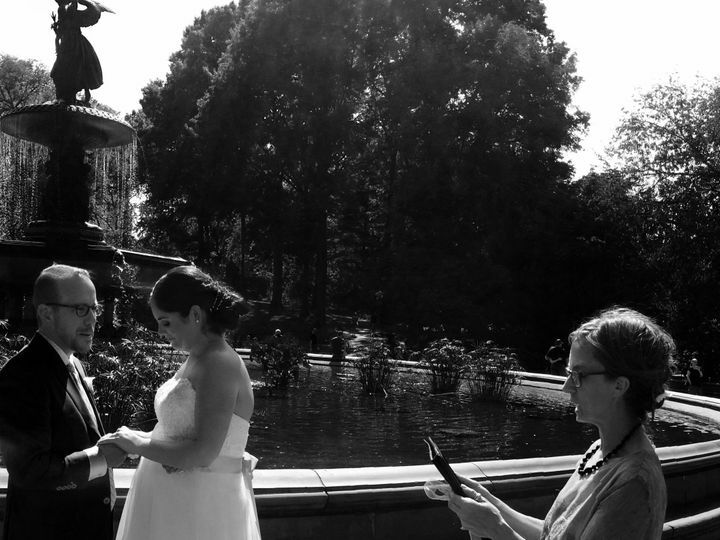 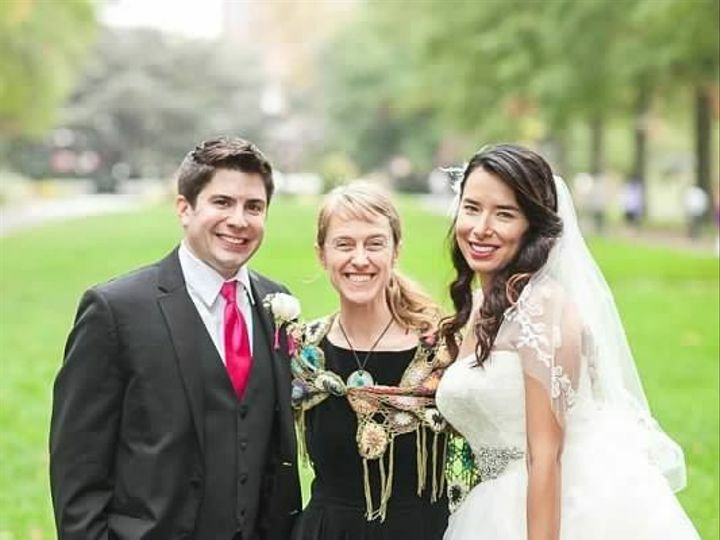 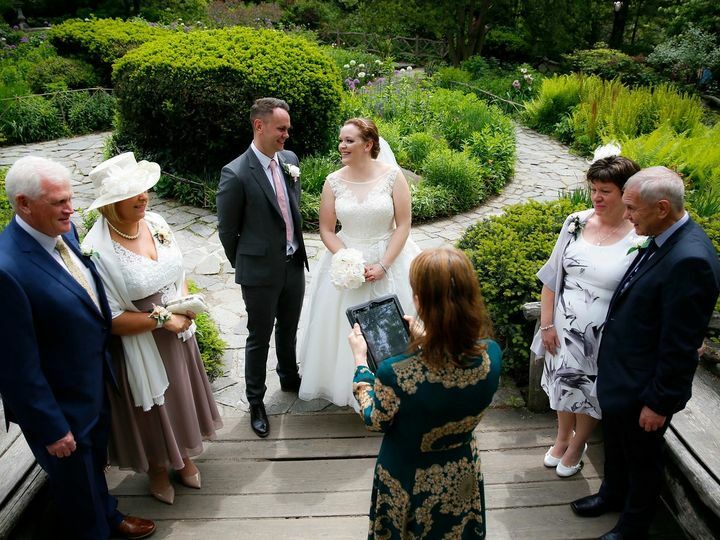 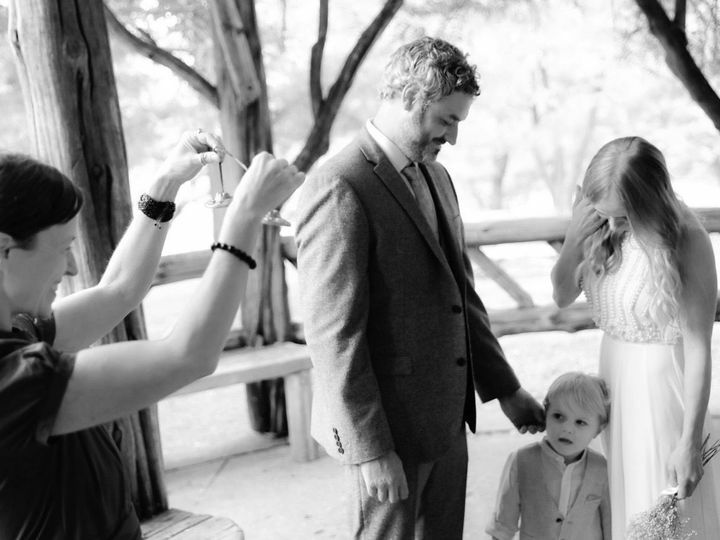 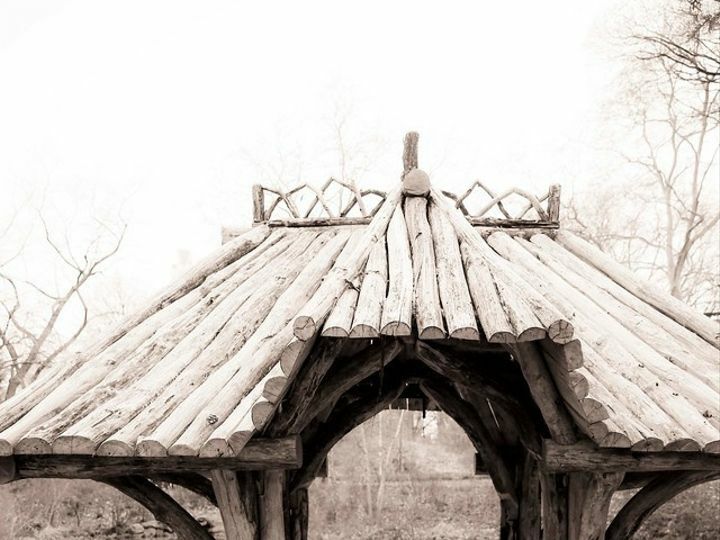 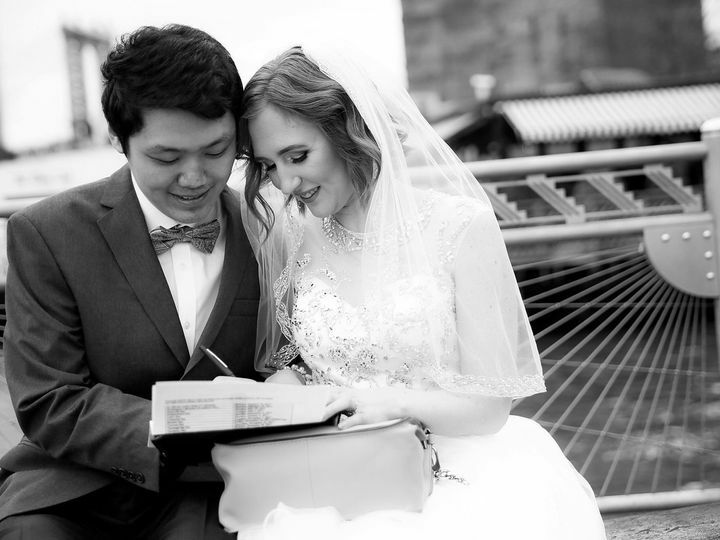 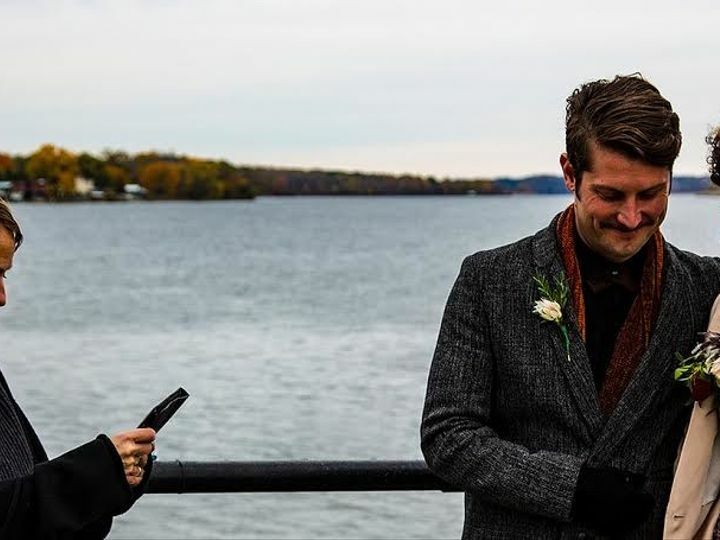 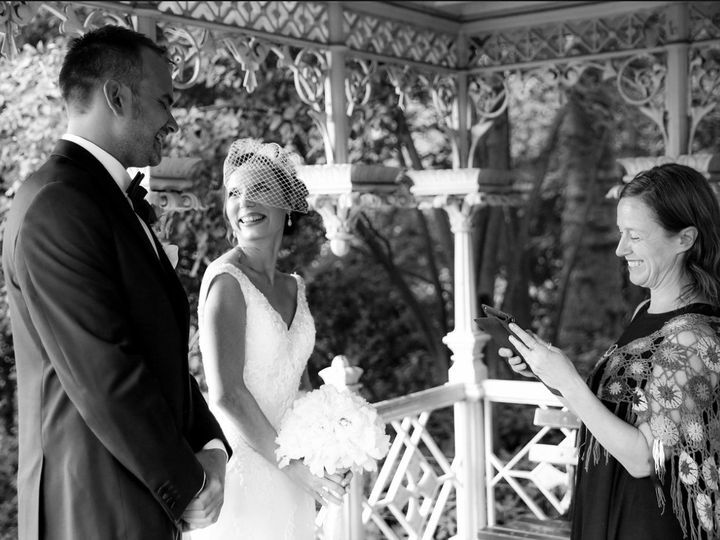 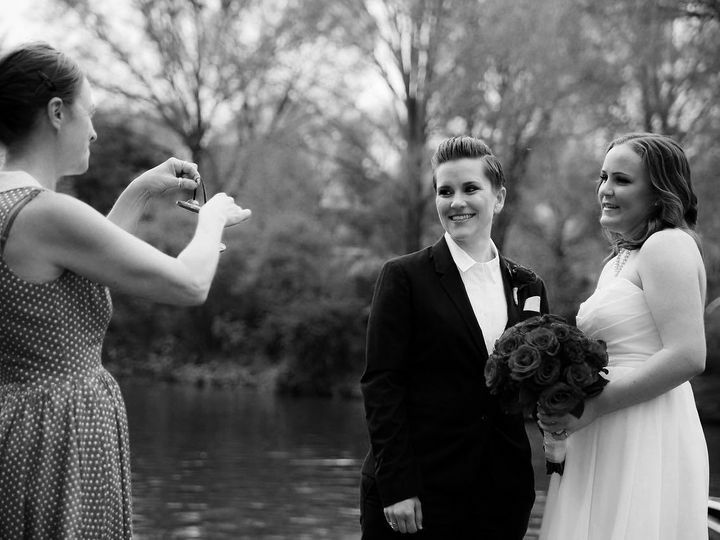 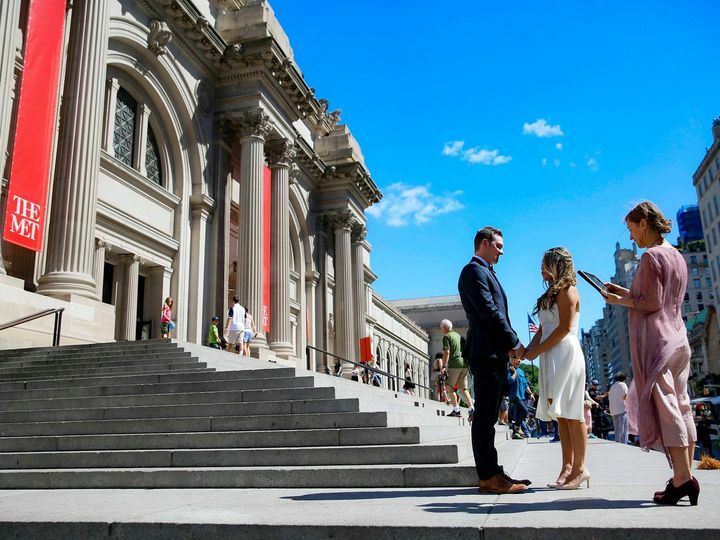 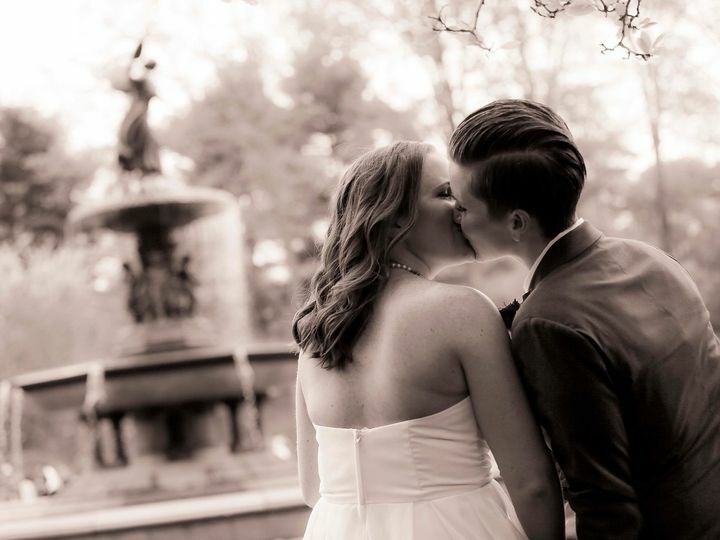 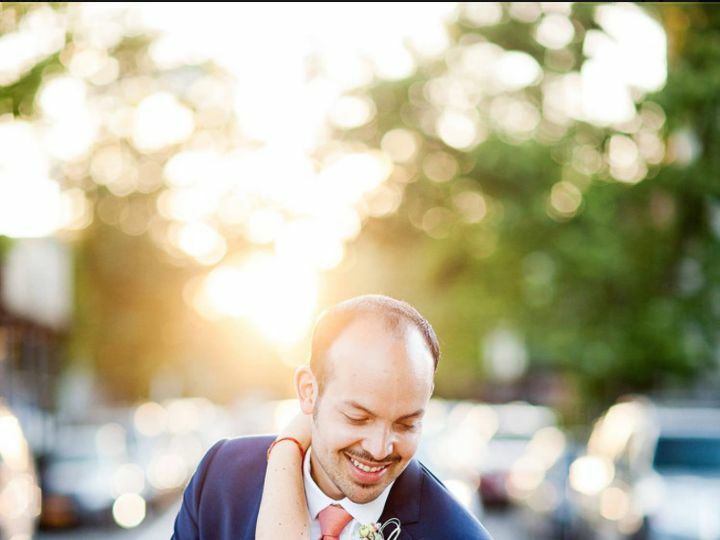 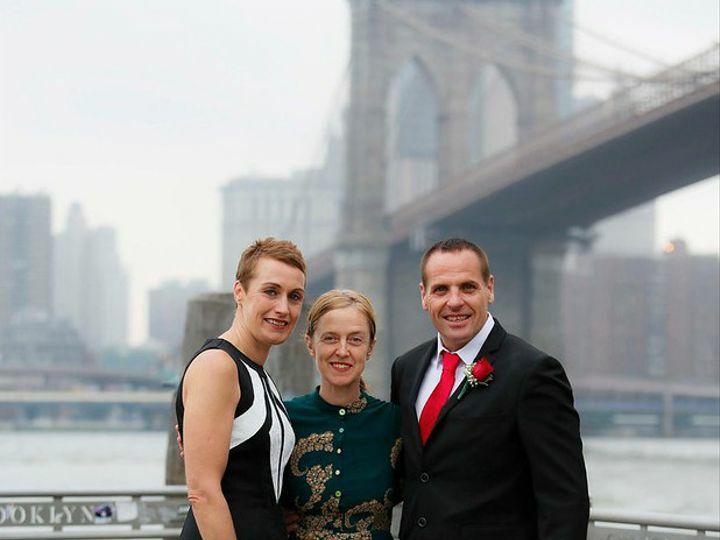 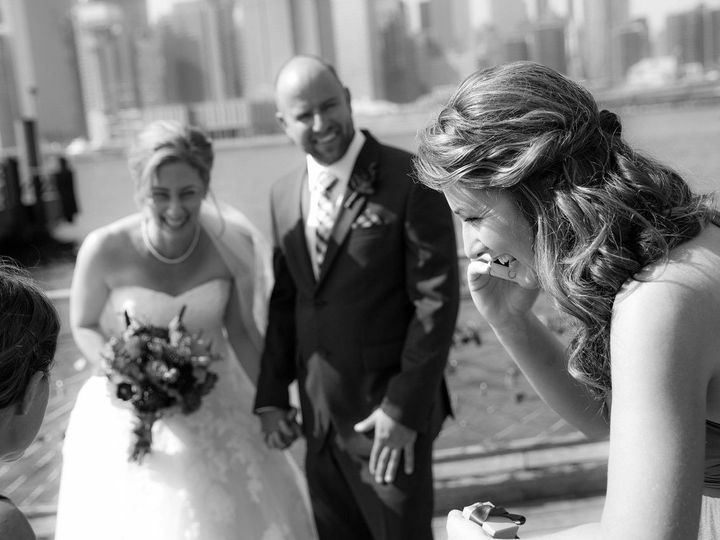 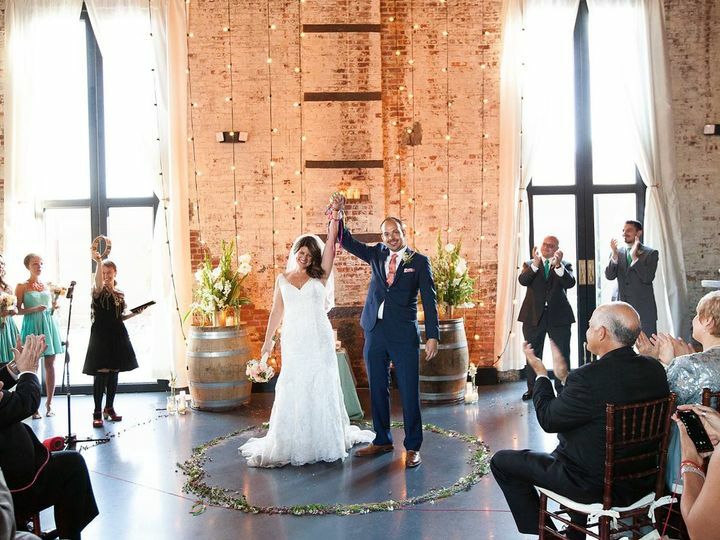 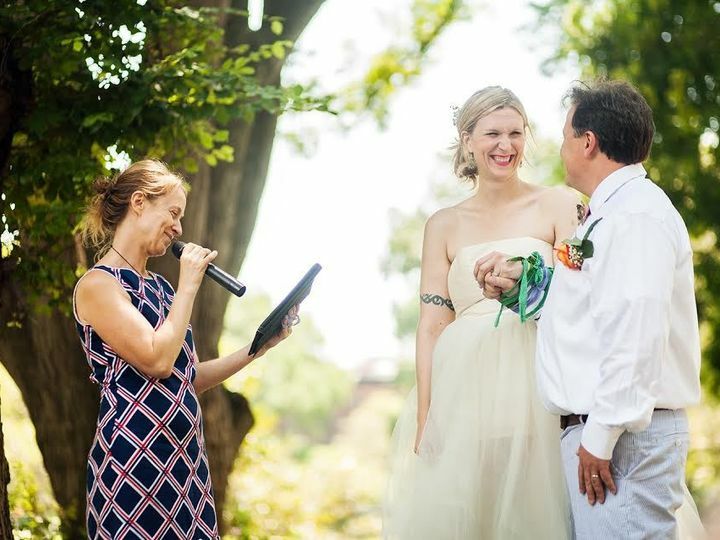 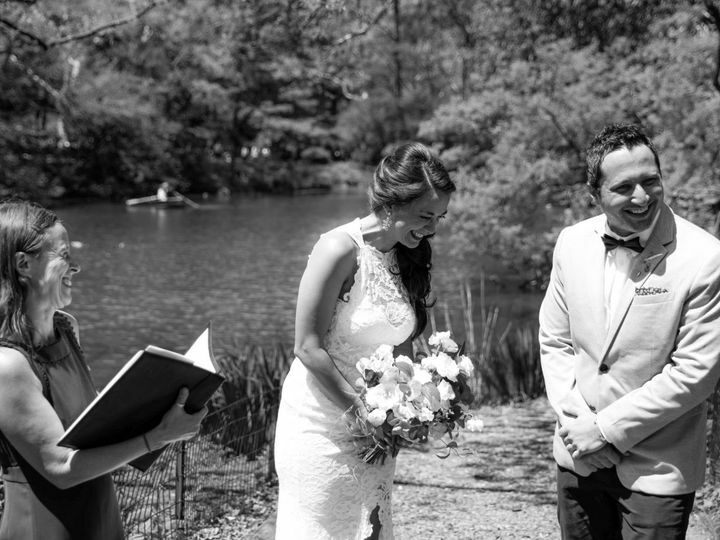 Sacha Jones Ceremonies offers personalized love-story centered wedding ceremonies in New York City, Sullivan County, N, and the surrounding areas. 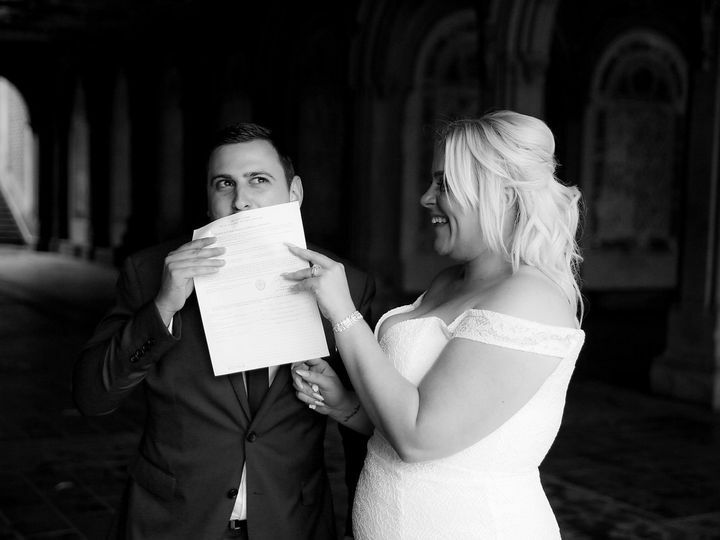 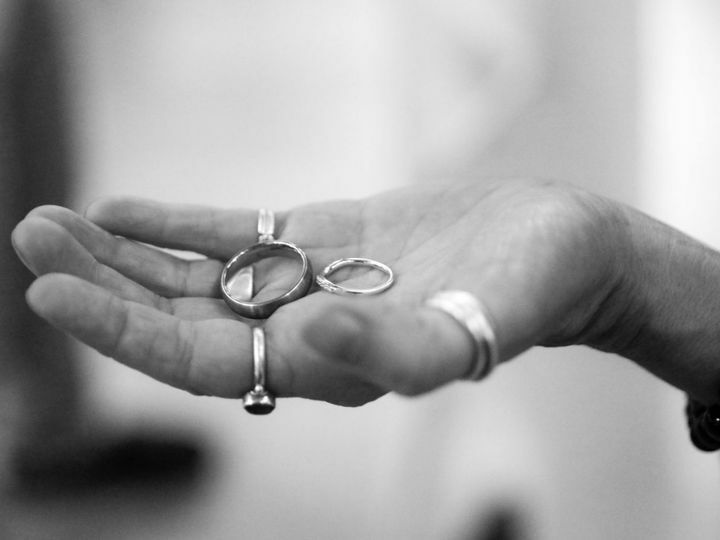 Sacha will help you plan the one of the biggest milestone in your life, marriage to the one you love. 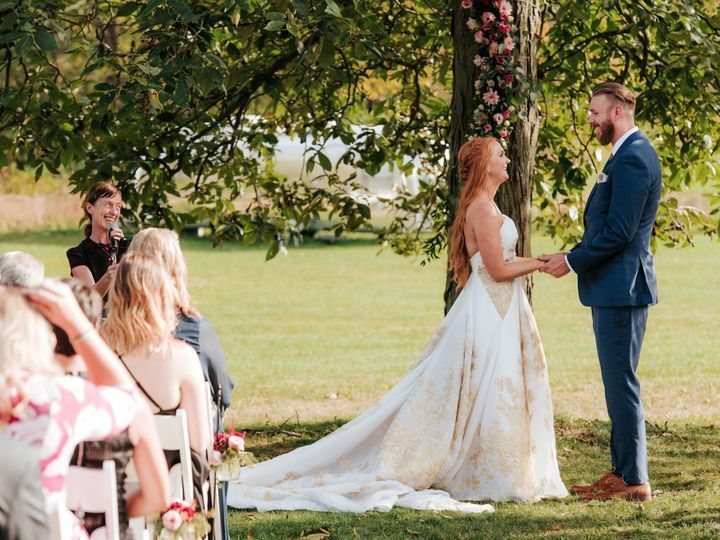 Though the other details of your day are essential, Sacha brings it back to what this day is all about - you and your partner’s story, commitment, and lasting love. 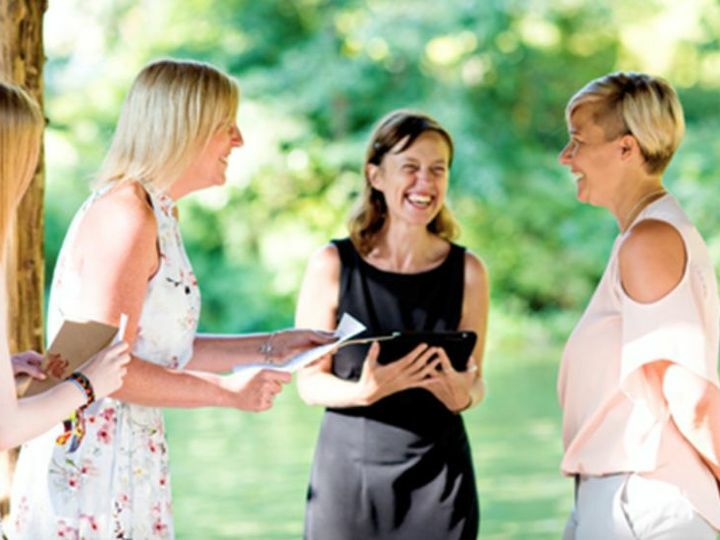 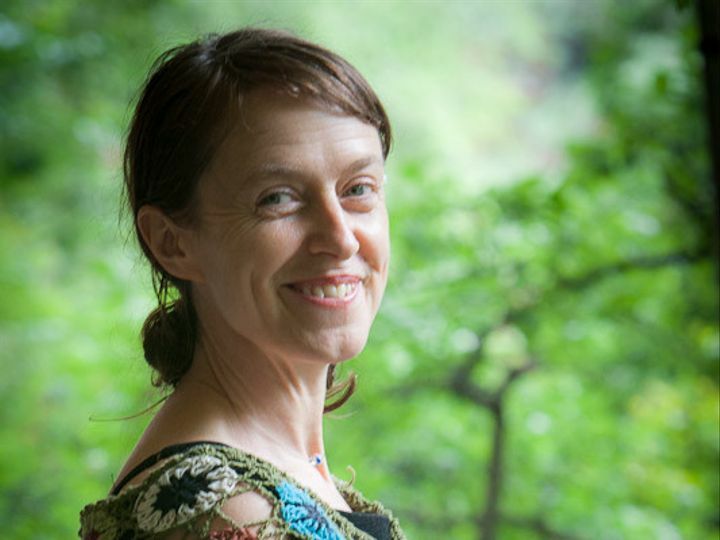 Sacha Jones is a trained Lifecycle Celebrant, graduate of The Celebrant Foundation & Institute, and an ordained minister by the Universal Brotherhood. 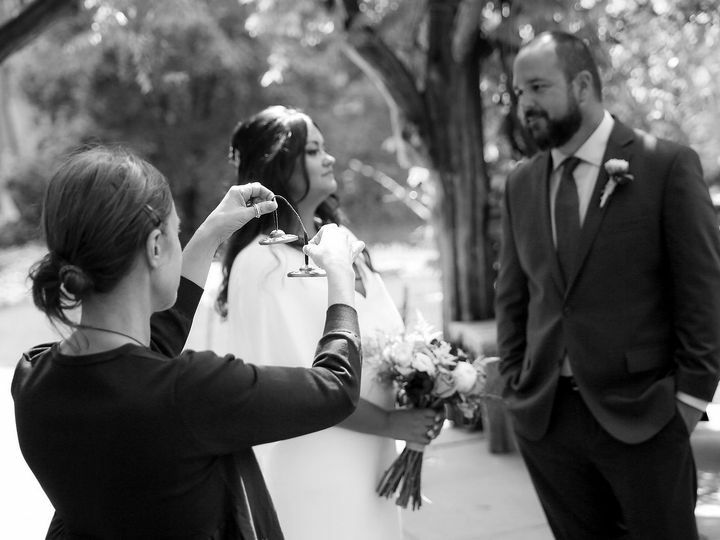 Sacha has officiated weddings and commitment ceremonies, naming ceremonies for newborns and their families, house blessings, memorials, funeral services, and other celebrations of life for a decade, and is passionate about this work, helping her clients honor important milestones. 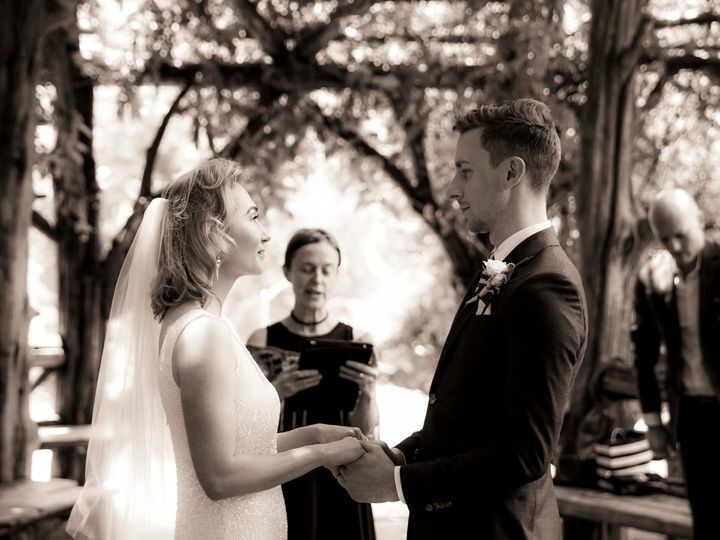 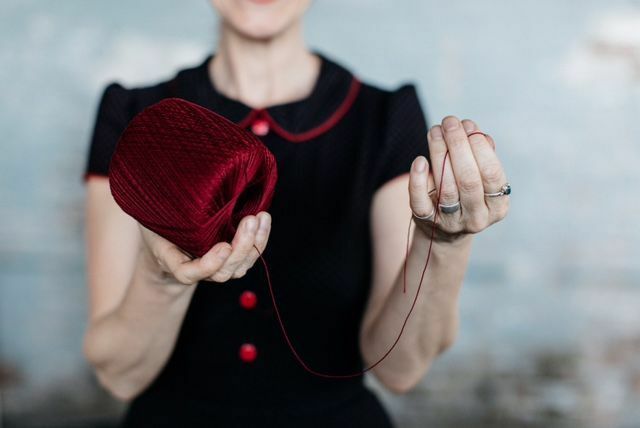 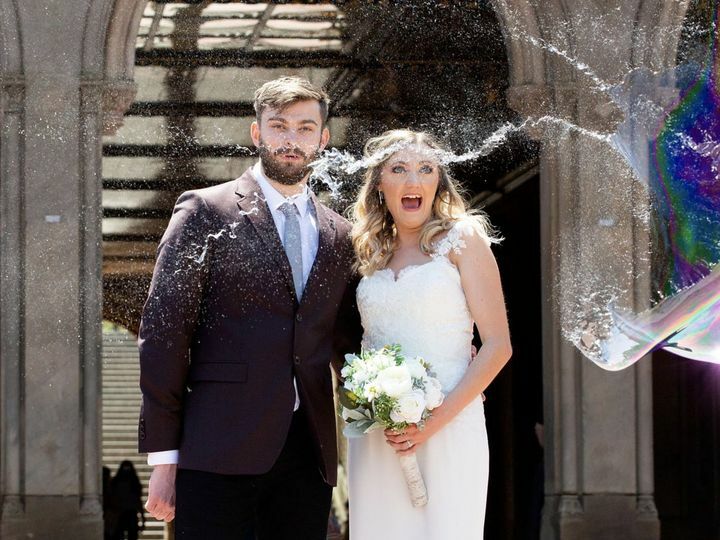 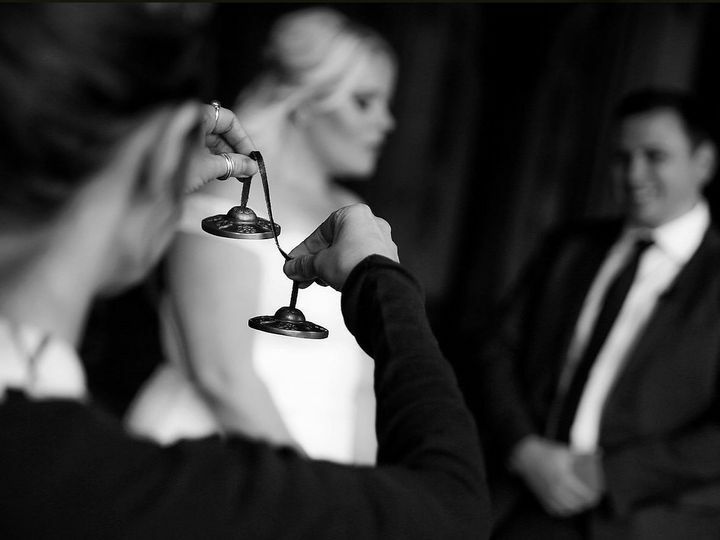 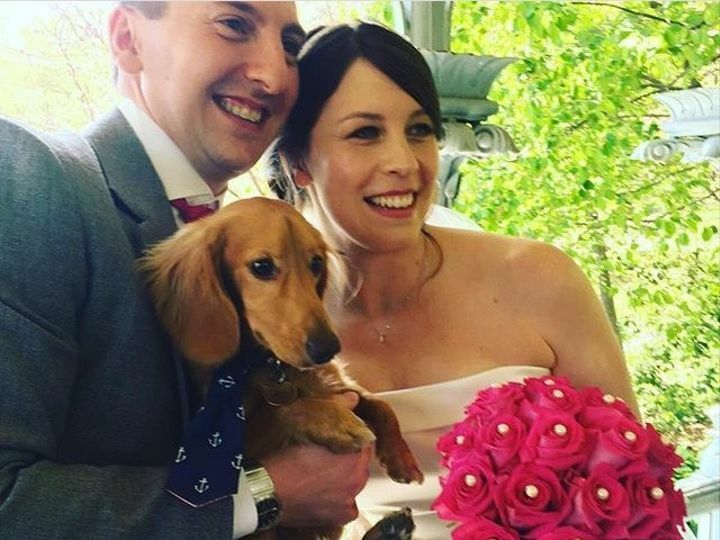 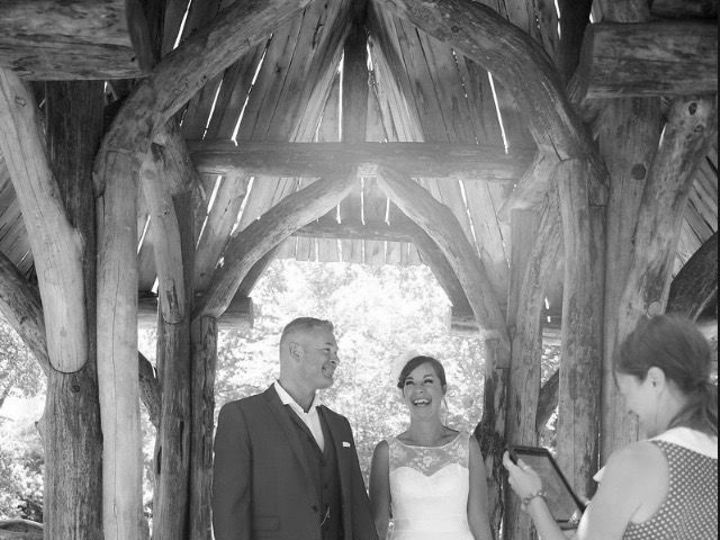 From her many years of experience, Sacha believes that weddings, and all ceremonies, should be unique and crafted to suit the couple. 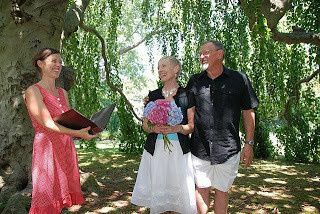 She offers secular ceremonies that are customized to say exactly what the couple shares in their hearts. 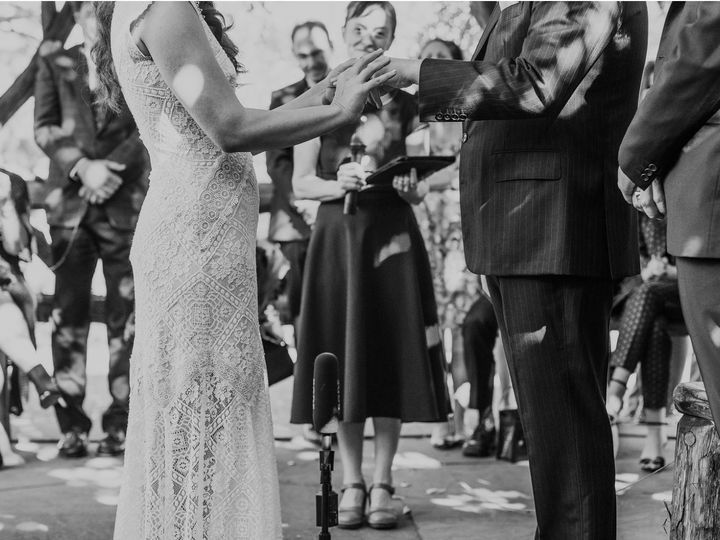 From elopements to grand affairs, Sacha will help you create a ceremony that emphasizes your unique bond as a couple and the vows you are making to each other on this special day. 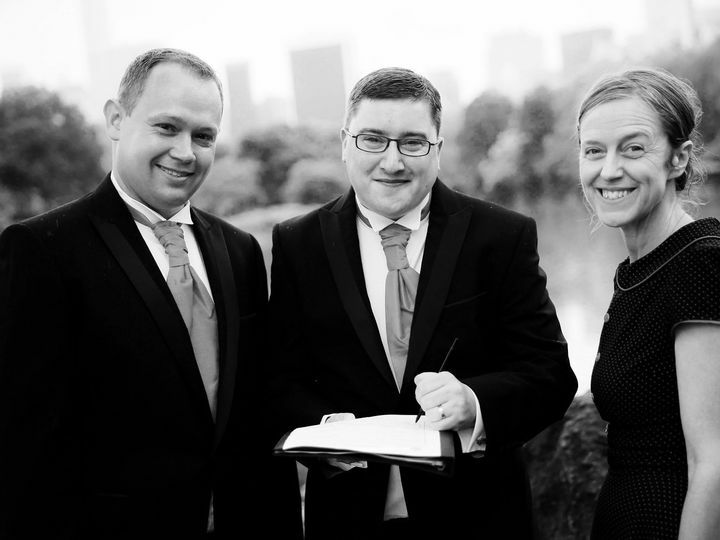 Sacha Jones is licensed to marry in New York, NJ, PA, CT and other local areas. 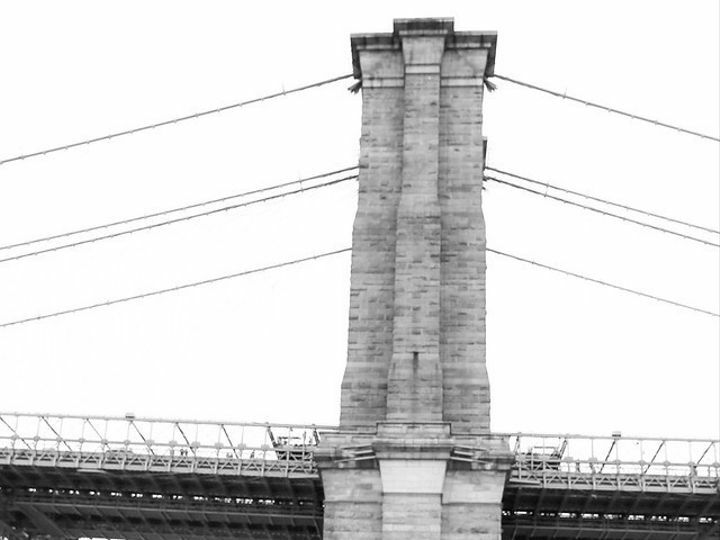 NYC and Sullivan County are her home bases, but she is more than happy to travel. 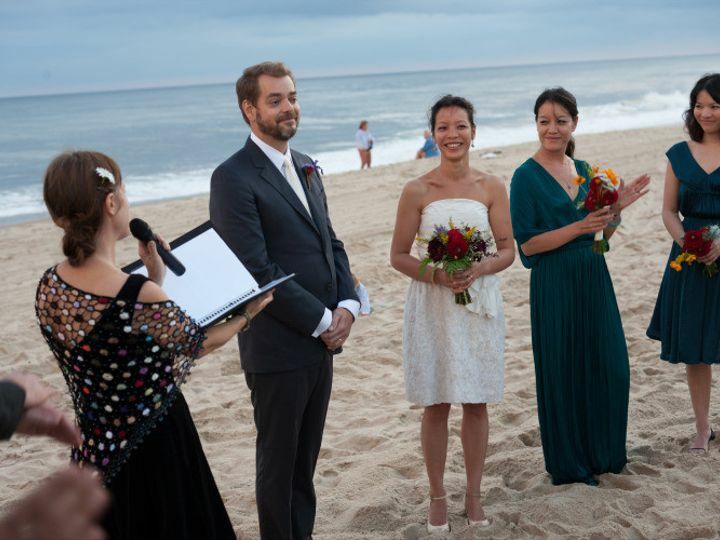 She is also available for the occasional destination wedding.